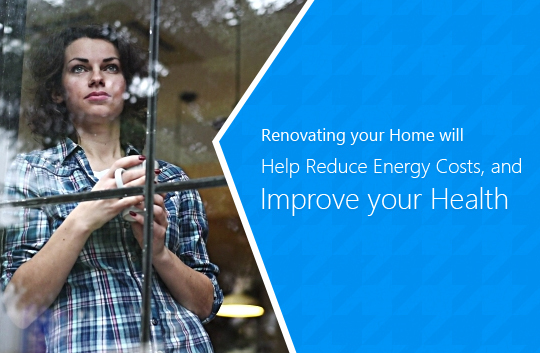 These days, glass is one of the trendiest commodities among homeowners. Glass doors and windows are commonly used in almost every building, whether residential or commercial. 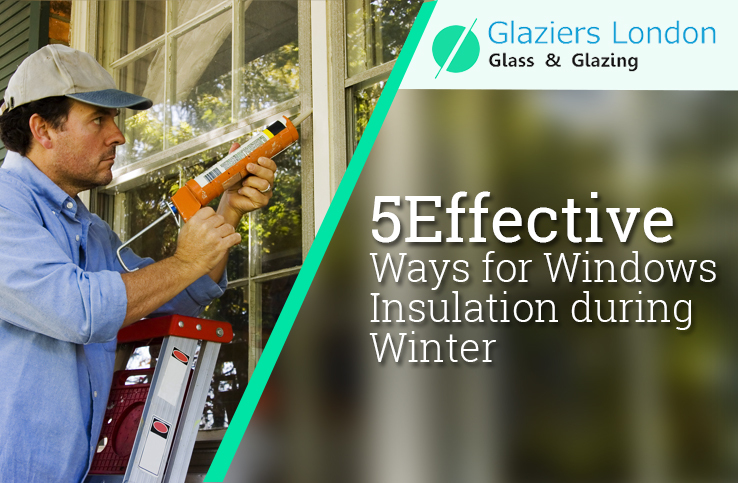 For installation, maintenance and repair of this variety of doors and windows, you need to hire a glazier. 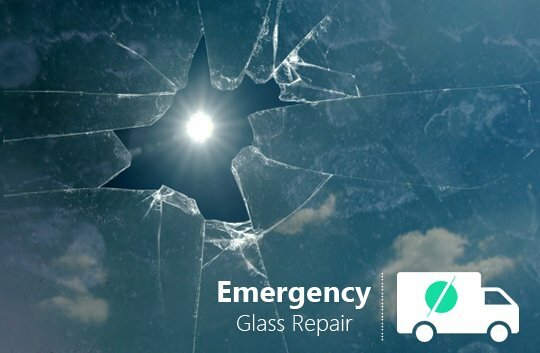 A glazier is a trained professional, who fits customised pieces of glass to your building. 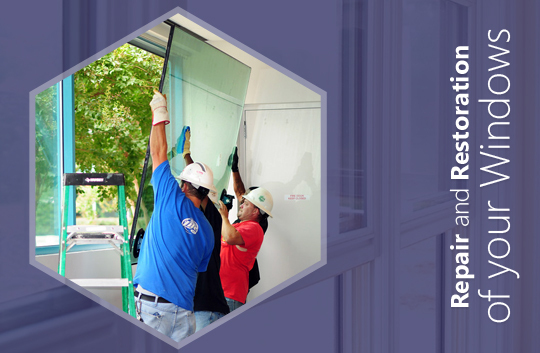 The profession involves shouldering a lot of responsibilities, as installation and repairing glass is a risky job. 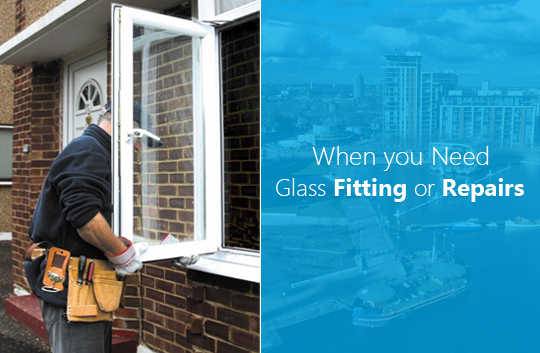 Finding a glazier is easy, but finding the right professional is slightly difficult. 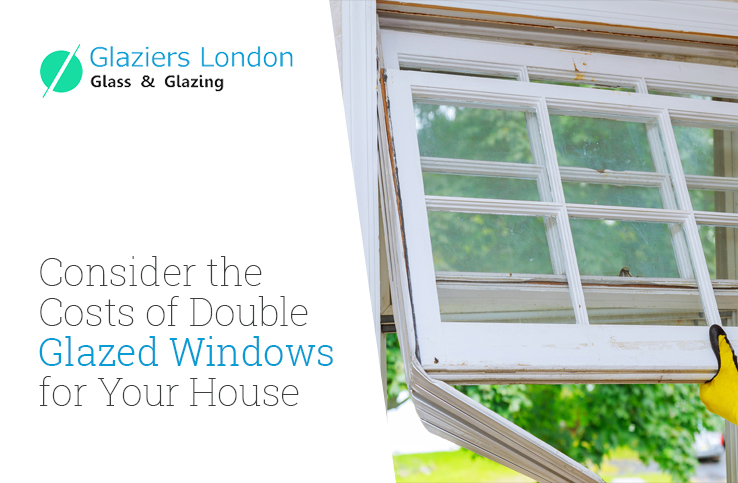 Experts in London have some tried and tested tips that will help you find the best glazing experts without much difficulty. Go for professional service: While hiring any glazing company in London or anywhere else in the world, make sure your professional has years of experience working in the industry. The more experience one possesses, the safer it is for you, your family members and your property. 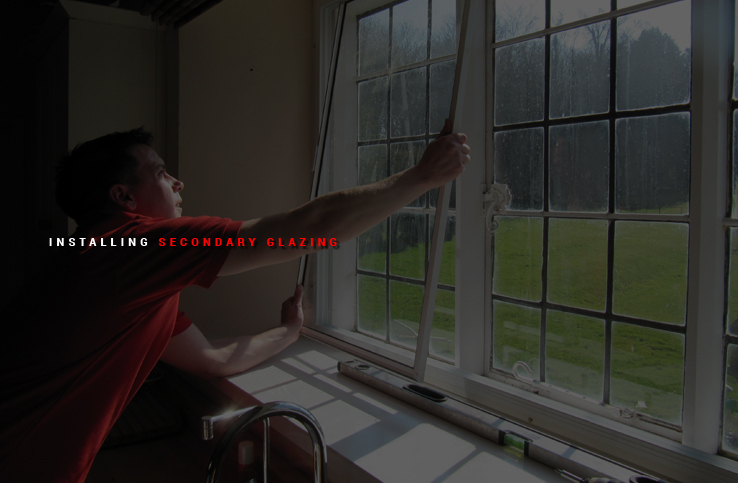 A professional glazier usually, offers a wide range of services. This includes designing decorative features from the scratches, double glazing, roof glazing, tile glazing, sash windows, installing doors and mirrors, window filming and many more. Experts working in this field will first come and inspect your property to analyse the requirements. Quoting the right price: Costing is a major concern to consider, while hiring services for glazing in London. The professionals here quote a wide range of price for the service. Therefore, it is important that you ascertain the quoted figures are rational and realistic. Try to get the costing figures for the job from at least three service providers. Then, you can tally the figures and get an idea about the ongoing prices. Do not go after professionals, who offer unbelievably lower price for the service. Cheap price is usually associated with poor quality service and end of the day, you will standout to be the loser from such apparently lucrative deals. Benefits of hiring the right professionals: Hiring glazers, who possess the right skill and expertise has some undeniable benefits. Most importantly, these people will be able to get the overall glasswork done in perfect style and within a specific deadline. Hiring the right glass company also helps customers in acquiring the rarest varieties of glass more easily. This range of service providers usually has a wider network and uses the cutting-edge tools and technology to ensure greater value of your hard-earned money. Avoid risk, avoid DIY: There are plenty of resources on the web that teach how to fix or repair glazing problems at your home. Apparently, this variety of content may convince you, the task is a child’s play. Do not fall into this trap. 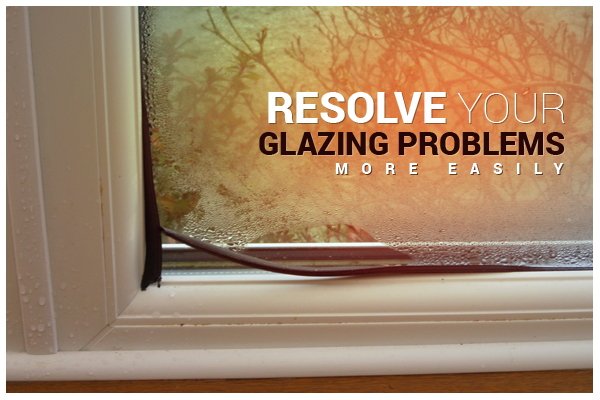 Glazing tasks are never so easy that you can do it on DIY mode. 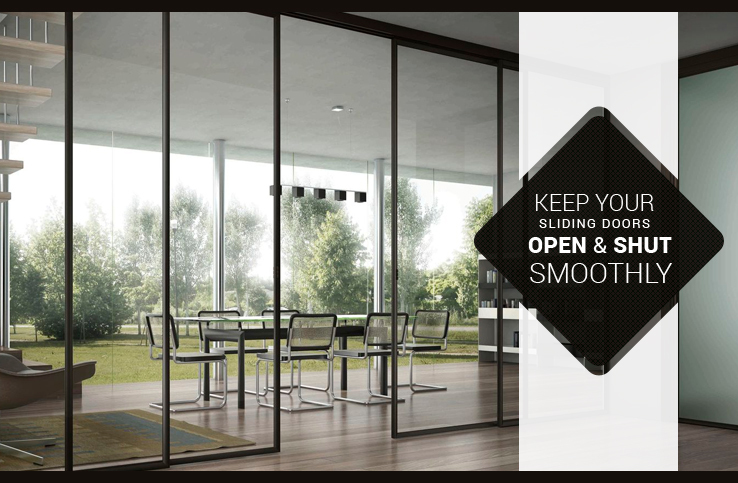 Moreover, glass is a potential danger and must be handled with care and precaution. 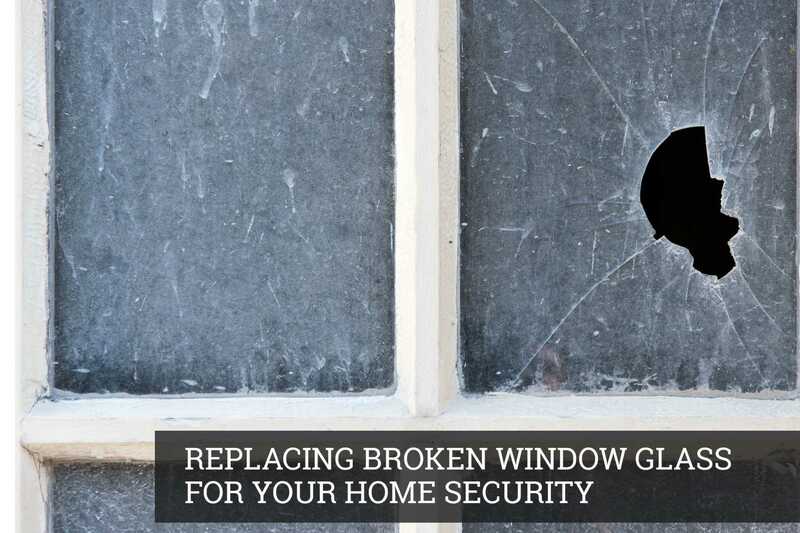 Glazing installations or repairs done improperly may even lead to serious security breaches in your property. Just do not try to save a few bucks and heighten the risk of burglary in your property. The tips given above can help you solve your glazing issues more easily and with greater perfection.